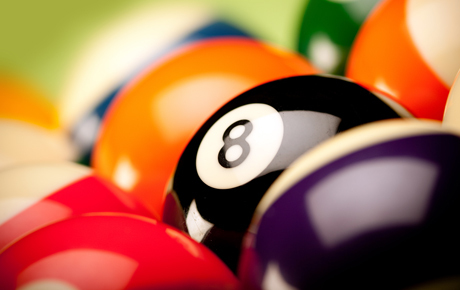 Rack up a good time with this deal for 50% off two hours of billiards at Rockford Billiard Café ($12 value). This pool hall and café is perfect for a fun night out with friends and family. In business for eight years, Rockford Billiard Café is a hub for pool fans. They offer lessons for newcomers, and experts can show off their skills in sanctioned leagues and tournaments. They boast 16 pool tables with top-grade cloth and rails, Aramith Super Pro balls and more than 150 pool cues as well as a full-service pro shop with on-site cue repair. If playing billiards builds your appetite, they also offer an assorted menu with favorites such as hot wings, pizza and mozzarella sticks as well as a fully stocked bar.